David Jon Gilmour, CBE (born 6 March 1946) is an English rock musician and multi-instrumentalist who is best known as the guitarist, one of the lead singers and main songwriters in the progressive rock band Pink Floyd. It is estimated that as of 2010, the group have sold over 250 million records worldwide, including 74.5 million units sold in the United States. In addition to his work with Pink Floyd, Gilmour has worked as a producer for a variety of artists, and has enjoyed a successful career as a solo artist. Gilmour has been actively involved with many charities over the course of his career. About Face was the second solo album by Gilmour, released in March 1984. The album was co-produced by Bob Ezrin and David Gilmour. Two songs, “All Lovers Are Deranged” and the more radio-friendly “Love on the Air,” were co-written by Gilmour and his longtime friend Pete Townshend of The Who (Gilmour composed the music and Townshend wrote the lyrics). The remainder of the songs are credited solely to Gilmour himself. 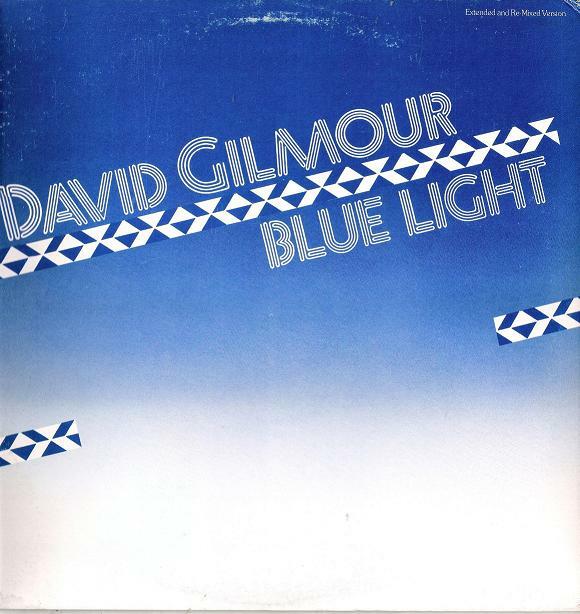 The album featured the disco-style single “Blue Light” (later remixed by François Kevorkian and which was often voted as worst Floyd solo song according to the Floyd fanzine The Amazing Pudding), personally I would rate this as one of the most interesting Floyd-related tracks I have heard.